Looking for movie tickets? 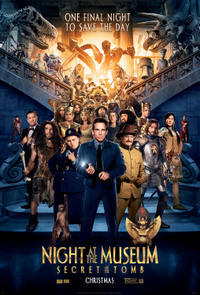 Enter your location to see which movie theaters are playing Night at the Museum: Secret of the Tomb near you. 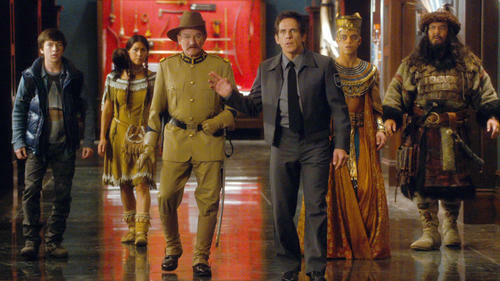 This week our Reel Kids talk dinosaurs, living statues, and Night at the Museum: Secret of the Tomb.